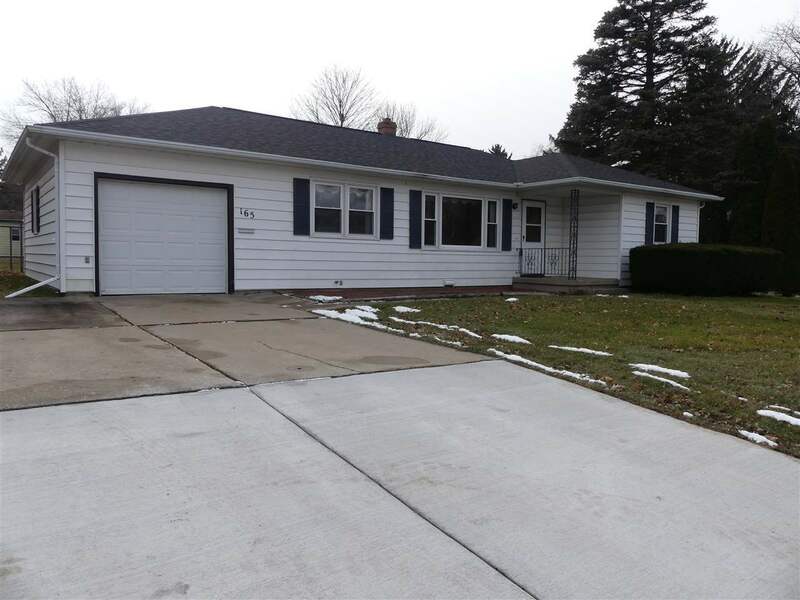 3 bedroom, 2 bath ranch located in a great neighborhood, is within walking distance to schools and is an easy commute to Madison. Updates include a newer roof, furnace, siding, windows, an updated main bath, walk in tiled shower in lower level bath and a large eat in Hensen kitchen. You will love the sunny living room, formal dining and 3 main level bedrooms with plenty of closet space. The lower level offers a huge rec room, bar w/refrigerator and separate pool room. Huge back yard with storage shed & patio. Directions: Hwy 151 To The Hwy N/Bristol St Exit South On Bristol To Left On Goodland St To Home On Right.